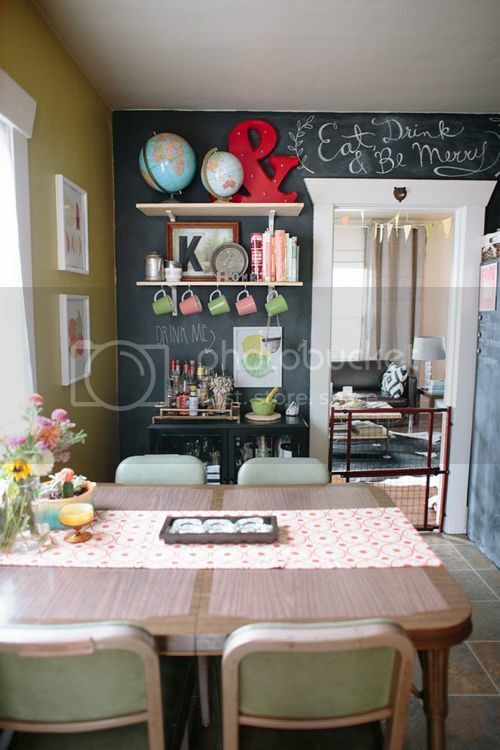 I am really diggin' Elizabeth's kitchen makeover... I love all the blackboard accents! 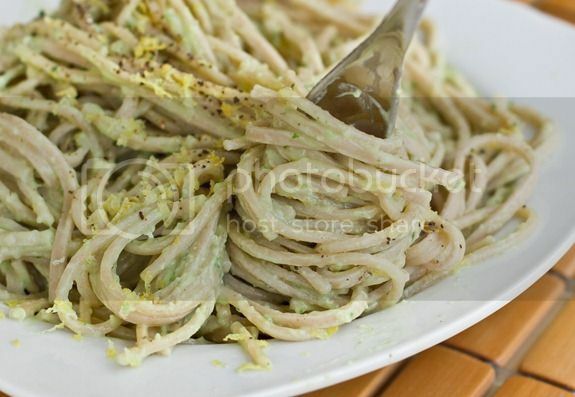 Gotta try this 15 minute avocado pasta. 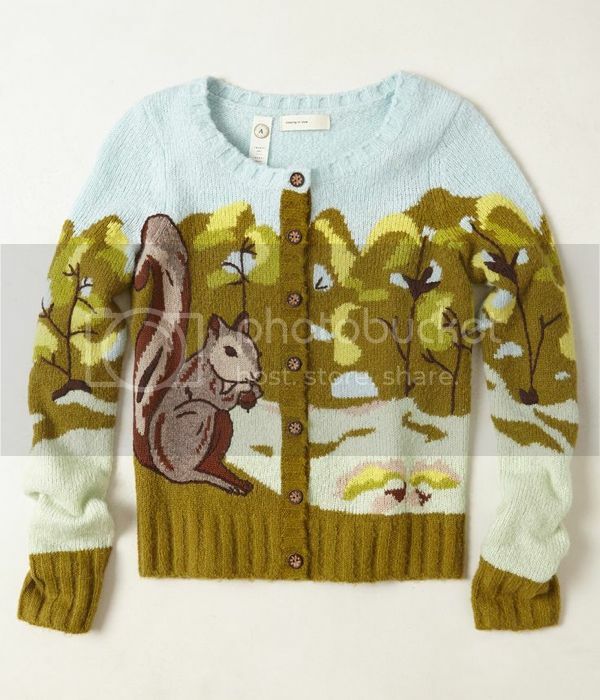 I need this Anthropologie sweater. 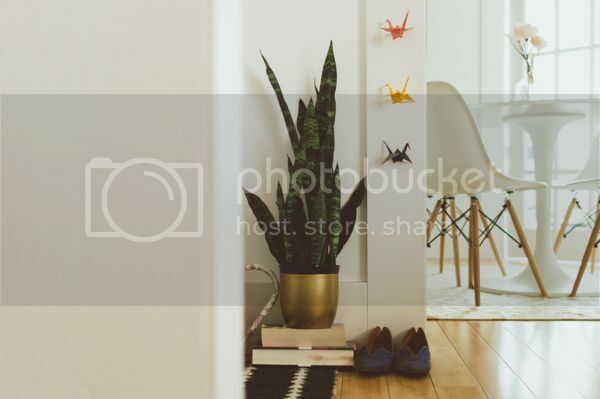 This origami wall hanging is so cool! I want to make one. + 13 things found on the internet. + Sad desk lunch is sad. + The real night light.